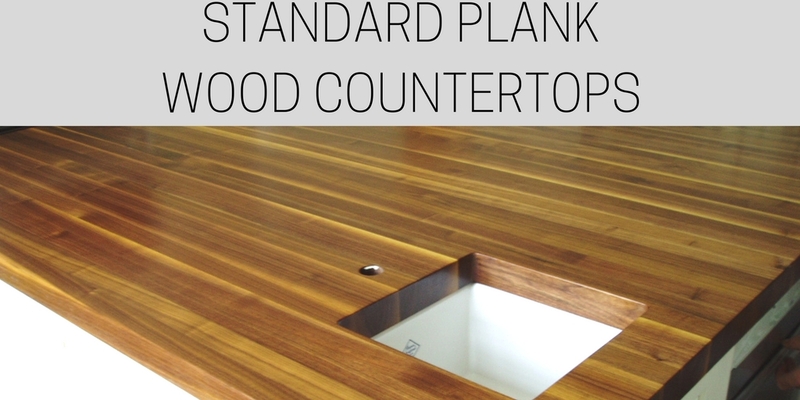 Standard plank waterfall edge countertops for kitchens and modern furniture accents. Waterfall edge counter and table tops emerged as a popular style in the early 1970s and are now regarded as a classic look among interior designers. Few craftsmen are up to the joinery involved to achieve this look. We pride ourselves on our superior craftsmanship and engineering. We so enjoy participating in your design accomplishments. Our philosophy is to make your work look great. We feel our pictures speak for themselves in representing this. Characterized by a solid countertop that is mitered to solid waterfall legs, continuing the butcher block look all the way to the floor. Can be made in premium wide plank, standard plank, or edge grain wood styles. Choose from any wood species. Versatile style can be adapted to any home or design. Can be affixed with wheels to move about the kitchen, or can be installed in place. 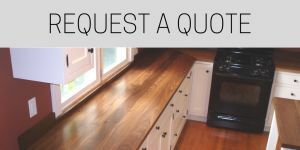 May be used to encapsulating kitchen cabinets and create a focal point in an open-concept home. Not only available in wood; waterfall tops can be made from concrete and stainless steel also. This photo gallery represents a sampling of standard plank waterfall tops that we can create. If you are interested in creating this style for your next project, please send us photos and drawings to quotes@brookscustom.com and we will review your plans to provide you with an estimate. All of Brooks Custom's wood countertops are fabricated and prepped for installation direct from our factory wood shop in Mt. Kisco, NY. As a unique wholesale distributor, you are invited to work directly with our craftsmen and engineers to ensure you receive exactly what you and your clients are envisioning.